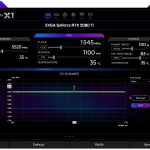 Today EVGA has just announced the launch of its new edition of it’s famous GPU overclocking software, EVGA Precision X1. 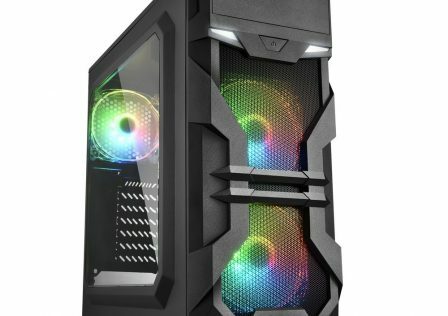 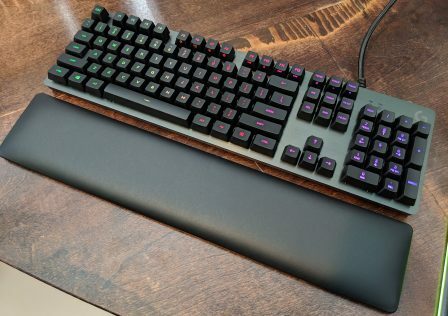 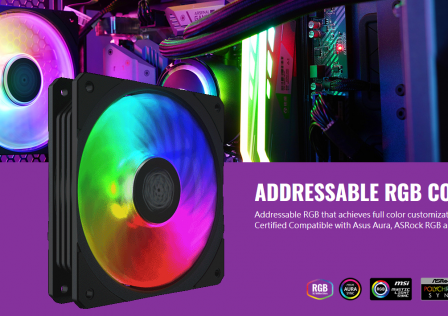 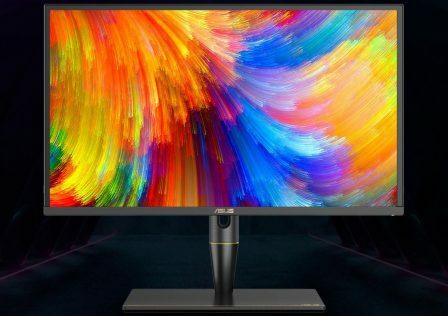 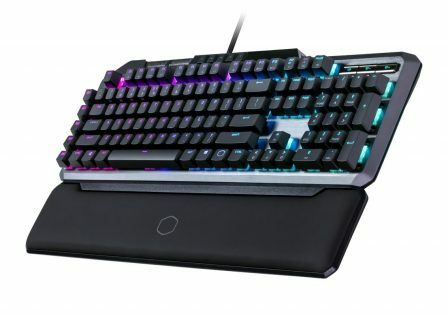 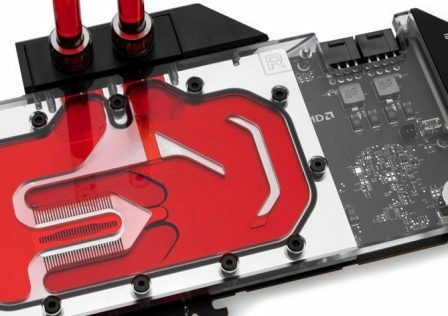 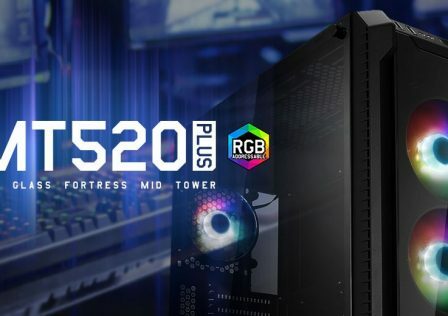 This new version comes a day after the official release of NVIDIA’s new GeForce RTX 2080 and 2080 Ti Turing graphics cards. 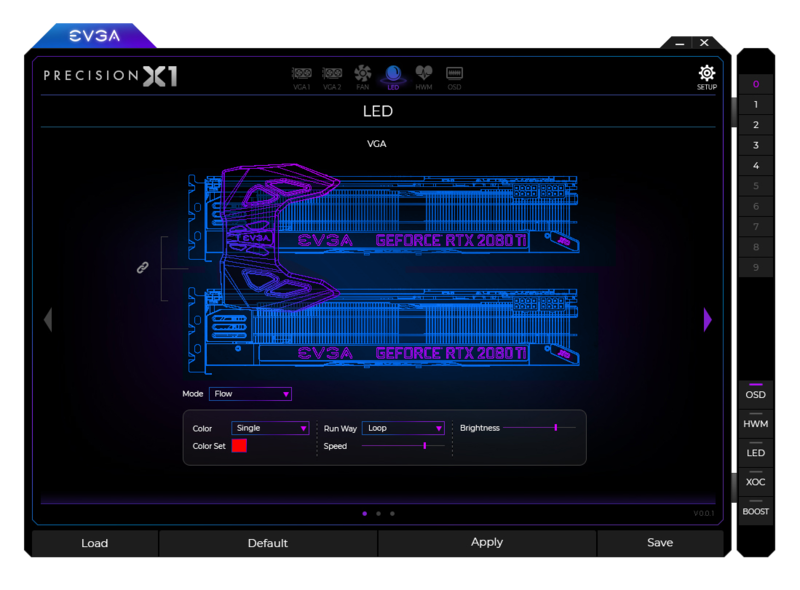 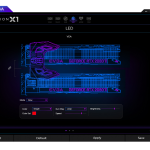 The new version of Precision X1 is equipped with a brand new UI and has been completely re-coded to increase functionality and compatibility with new GPU models. 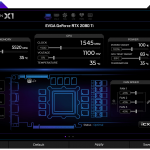 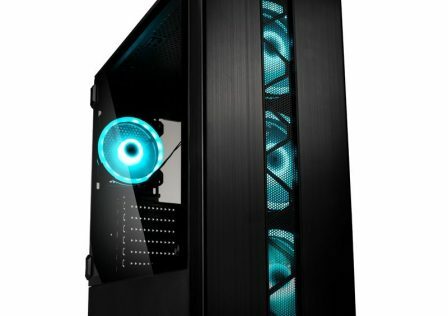 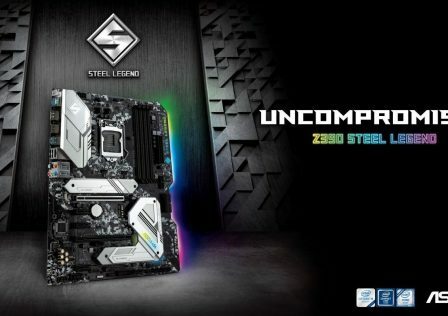 According to EVGA, it is faster than the previous version and much easier to use. 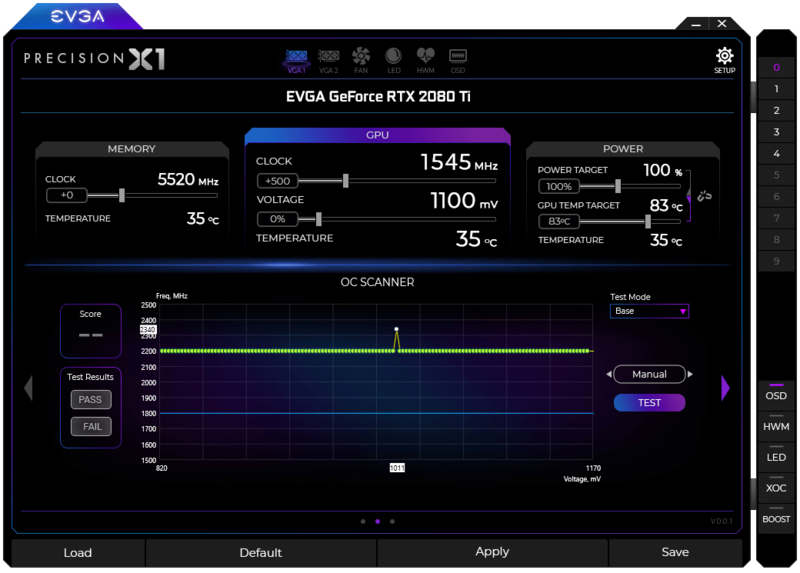 One of the many new features found in Precision X1 is the built in overclock scanner which detects, analyzes and determines hard limits automatically. 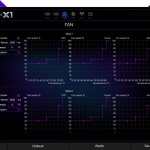 The user is able to control the type of the overclock and also monitor progress. 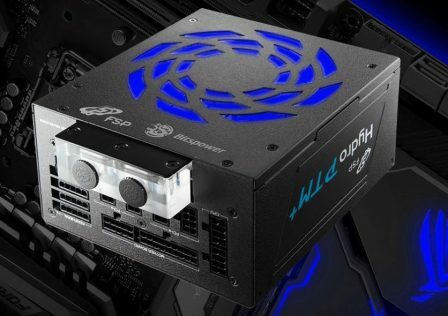 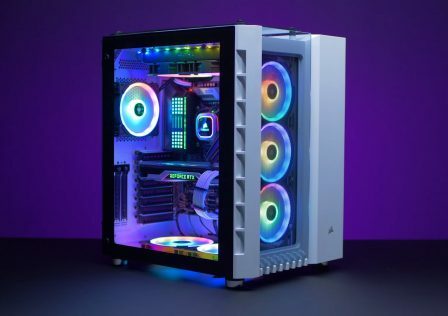 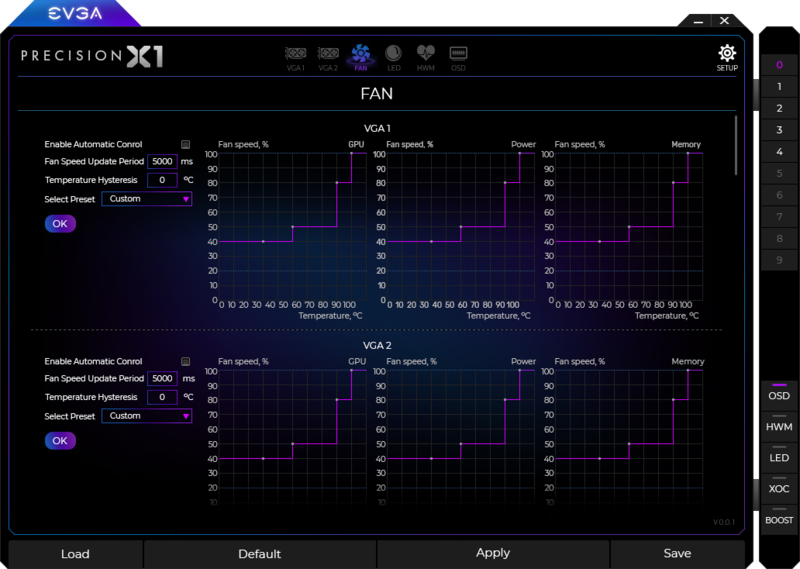 Additionally, standard features such as multi-GPU (SLI) support, fan controls, RGB controls as well as manual OC controls. 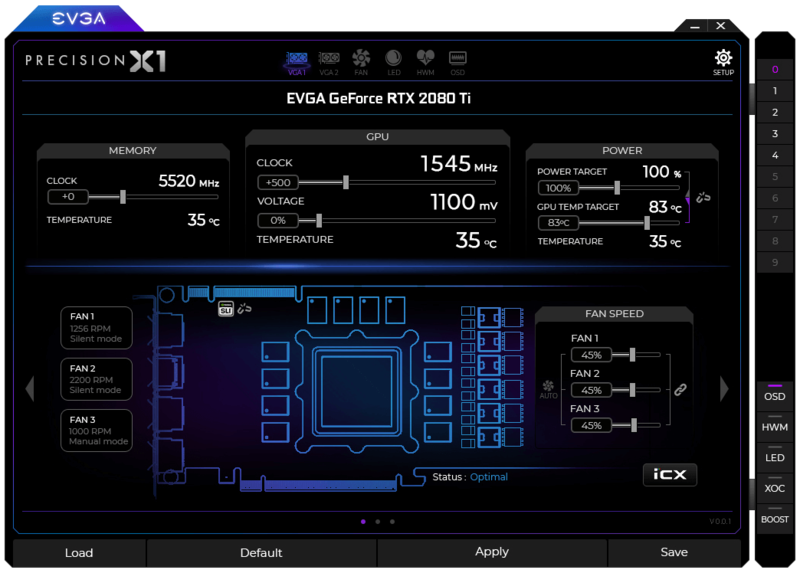 Currently only the Nvidia GeForce RTX series graphics are supported by EVGA Precision X1. 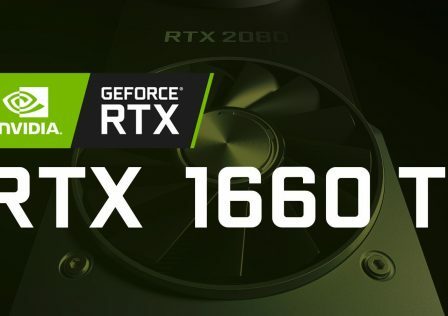 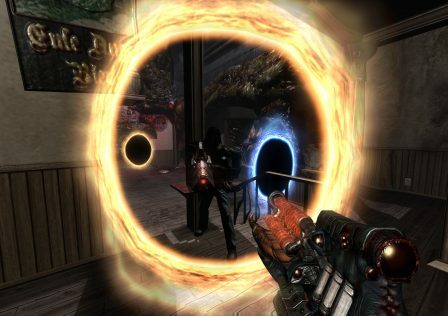 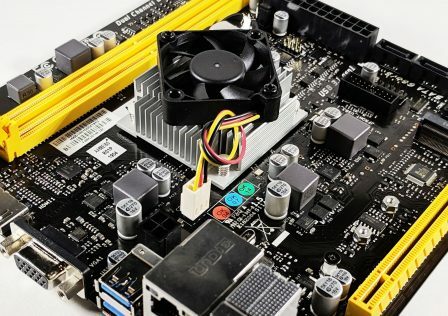 GTX cards will be supported in the future.